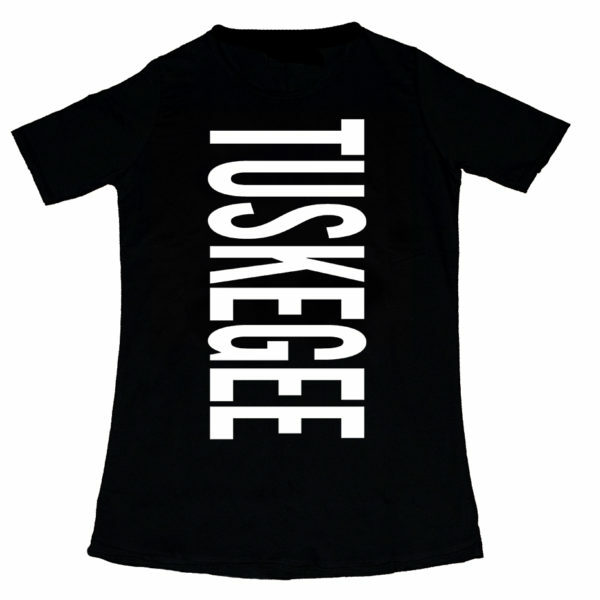 ENG – 100% cotton t-shirt. 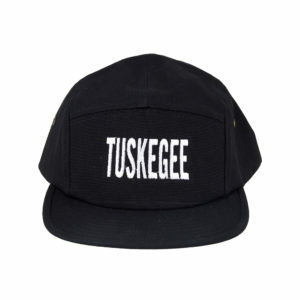 Tailored style with artisanal production. 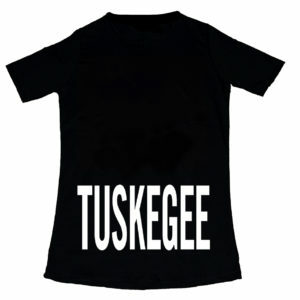 The slogan “Tuskegee” is screen-printed in white on the back. 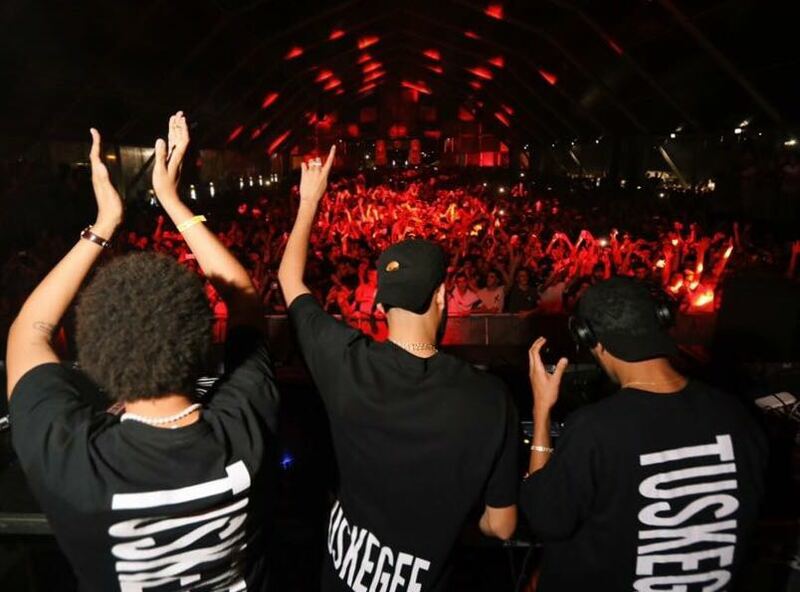 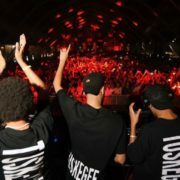 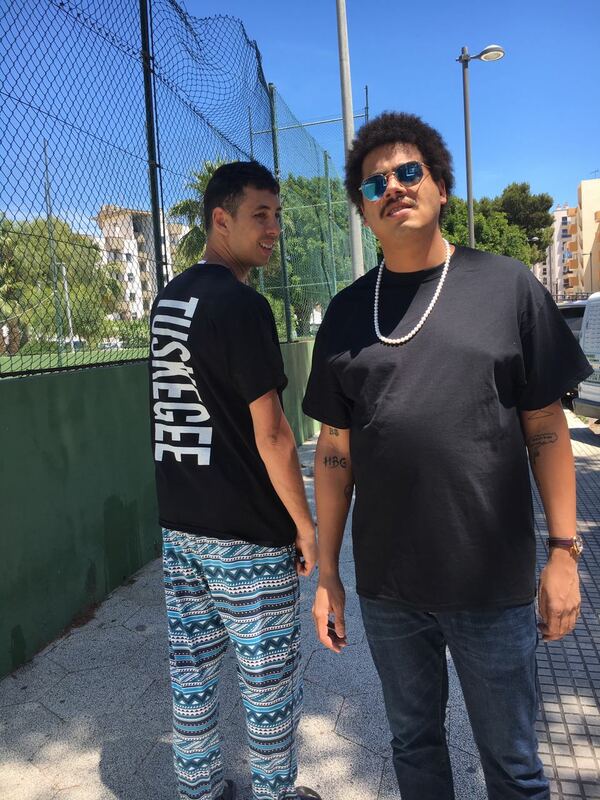 Spoon My is proud to announce this new collaboration with electronic music label TUSKEGEE by Seth Troxler and The Martinez Brothers. 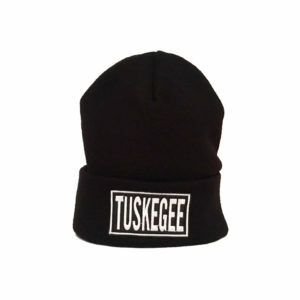 More about TUSKEGEE. 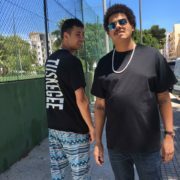 ITA – T-shirt in cotone 100%, dal taglio sartoriale e la produzione artigianale. 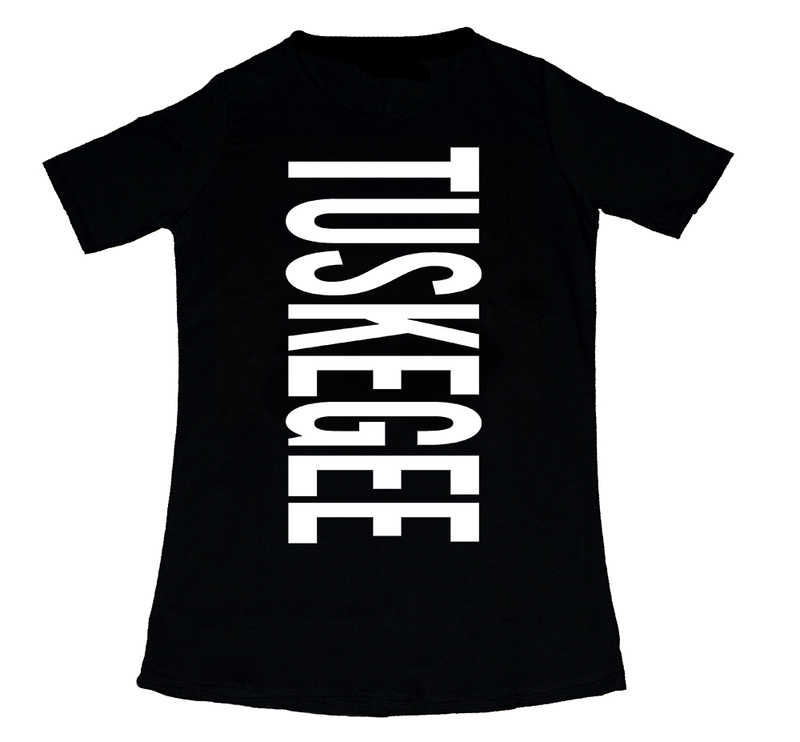 Lo slogan “Tuskegee” è serigrafato in bianco sul retro.